Dual camera smartphones are quite common nowadays. You can get one easily in the range of 10,000+ category. Most of the Chinese brands which includes Xiaomi, Oppo and Vivo have some sort of offering in their portfolios for dual camera smartphones. Huawei with its P20 pro currently holds the title for the world’s best smartphone camera. It features world’s first triple camera setup. We have also recently published an article stating that Sony is working on world’s first Penta Camera smartphone. If it’s true then that thing would be a real beast in the photography category. But all those are just rumors. Lets now talk about the first Quad Camera smartphone from Samsung names Galaxy A9. We already have a smartphone named Galaxy A9 but this will be it’s 2018 iteration. 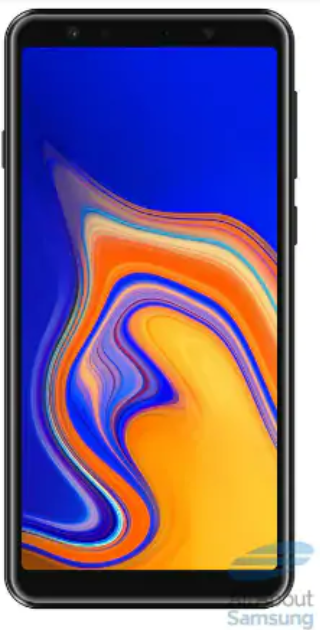 Rumors suggest that it can also be named Galaxy A9 Star Pro. Whatever it is, this smartphone is going to move the midrange smartphone market in India. This section from Rs. 10,000 to Rs. 35,000 category is currently dominated by Chinese manufacturers such as Xiaomi, Vivo and Oppo. Chinese companies are pumping Qualcomm chipsets into their smartphones and launching them at competitive price here in India which is one of the biggest reason for their popularity. There you go 4 cameras that work in tandem to shoot some of the best photographs ever in the smartphone arena. Well that’s not proved yet so take it with a grain of salt. Apart from that Galaxy A9 will also feature a F/1.7 aperture 8 Mega Pixel sensor for selfies. 3,720 milli Ampere Hour (mAH) battery which is quite large and is nearly similar to Galaxy Note 9.